Experience a better approach to outdoor cooking and dining. Welcome to the future of outdoor cooking and dining. With a Green Mountain Grill, grilling your food has never been so fun or simple. 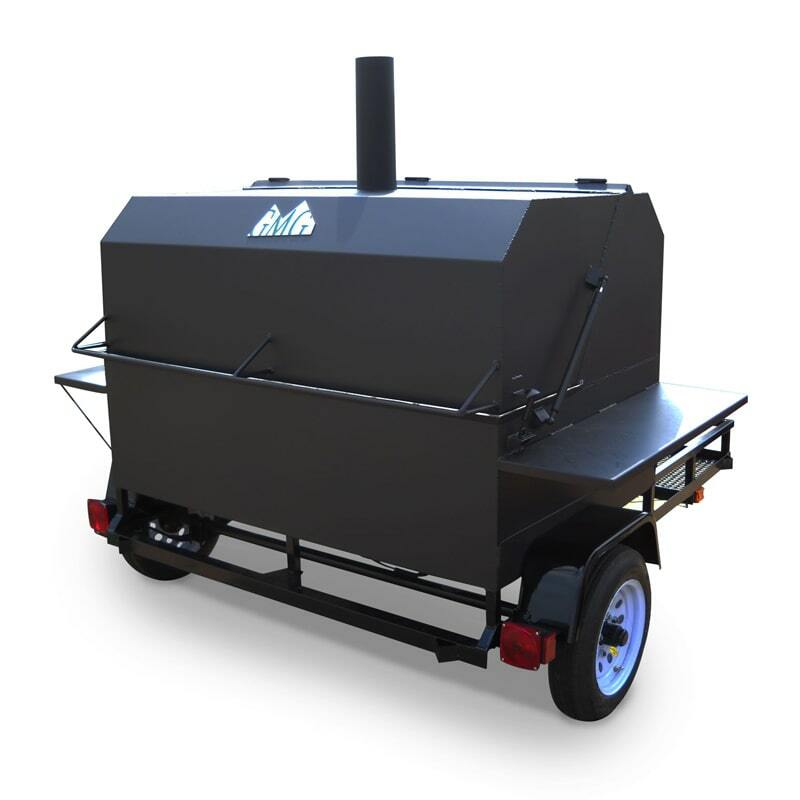 These top-quality natural wood pellet grills are fully automated, so you can experience the unforgettable taste of hardwood smoked food with minimal effort required. Surface Cooking Area: 2,988 sq in. Bring your BBQ grilling to the 21st century! Smart Control Our new grills give you complete control at your fingertips. Control and monitor your grill from the convenience of your couch through your WiFi network or remotely, with our easy to use server mode. Stay connected whenever, wherever. Would you like to learn more about our products? Complete the form below to connect with one of our specialists.